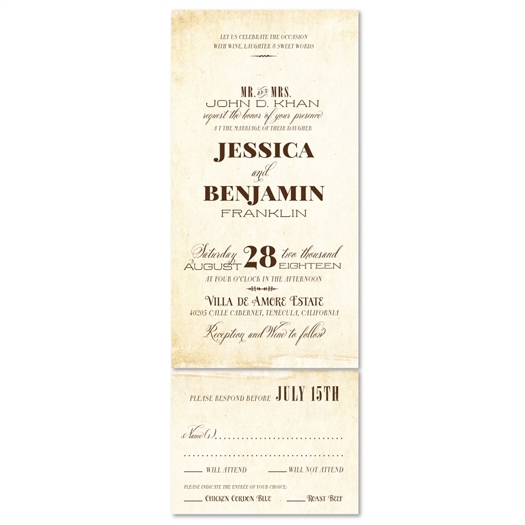 Rustic Wedding Invitations can be held all over the country and come in many different themes and styles. Popular trends that are starting to arise include chalkboards, wood panels, trees, kraft, and vintage themes. 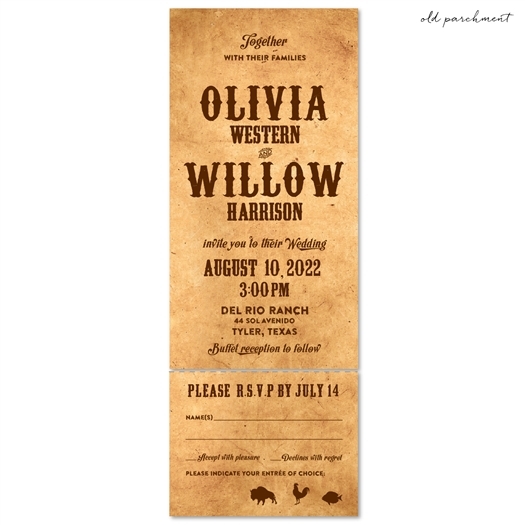 New ideas and designs are always being added to our huge collection of rustic invitations and we are showcasing some of these trendy themes today for all of you couples having an outdoor ceremony! Chalkboards are all the rage this year and they continue to rise in popularity. They have been around for a few years but we are seeing updates across the wedding industry, making them more romantic, as well as rustic. Not only are there blackboard invitations, but we have released brown chalkboard invitations to really provide a vintage and leather look. What can say rustic more than wood panels? If you are getting married in the woods or a cabin setting we have many options for you to explore. 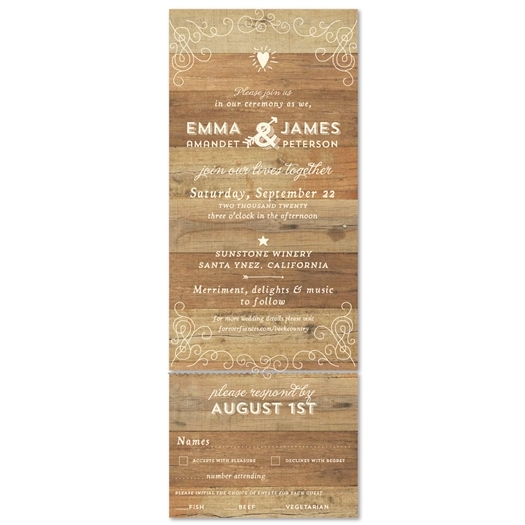 A woodsy invitation will easily match your rustic wedding celebration. Artistic campfire drawings and vintage boards provide a new and fun take on outdoor themed invitations. Trees galore! 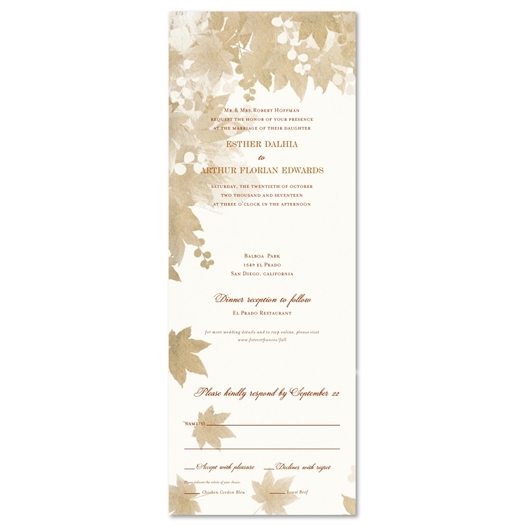 With so many different tree invitations to choose from, you are bound to find something that will compliment your ceremony. 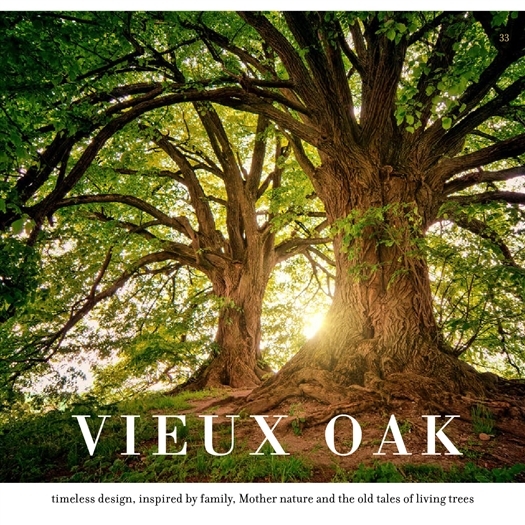 From willow trees to our popular oaks, we have a big selection that covers all regions and will surely hit home. Did you ever carve your initials with your loved one into a tree framed by a heart? We have more than one tree design with this iconic expression of love portrayed. Want to be unique and ultra-chic? 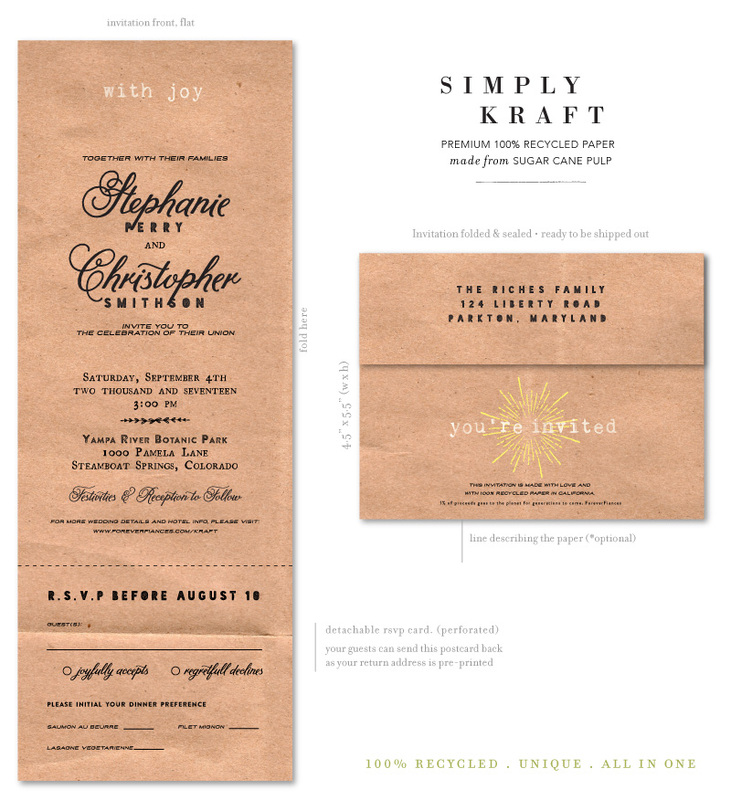 Choose our Simply Kraft invitation, which will provide a very rustic feel and is sure to stand out! Kraft paper has become synonymous with rustic invitations, a trend that is going to continue to dominate the wedding stationery trade. We even have matching wedding programs on Kraft paper. 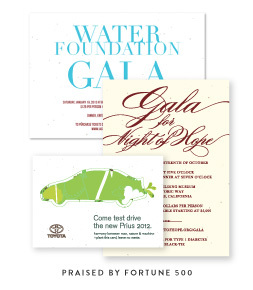 They are fully customizable to match your invitations fonts and colors. 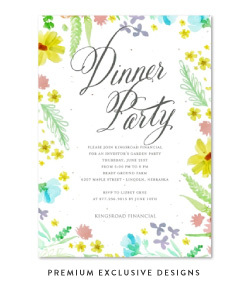 Finally, we come to the timeless theme of vintage wedding invitations. The Vintage look is making a come back, what's old is new again! The designs with a unique vintage feel have very different themes. Bears, leaves and typography are some of the best examples of rustic invites we have to offer that display the vintage appearance that will accompany your outdoor wedding.